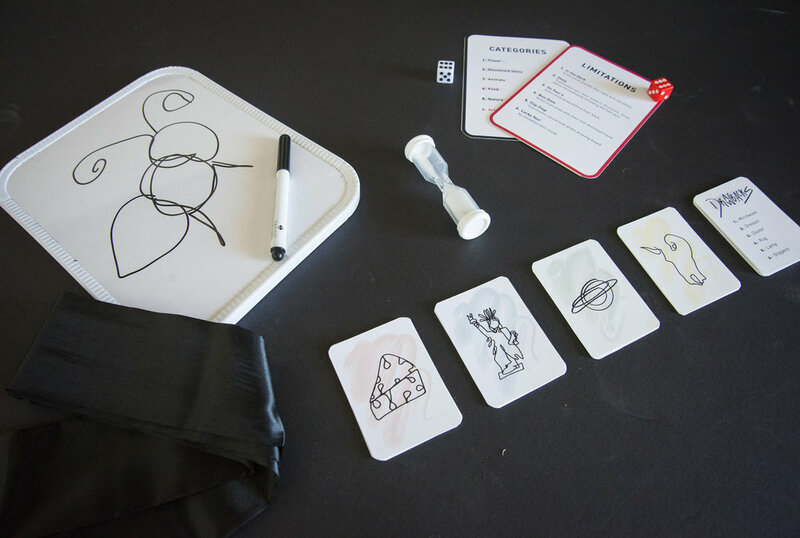 The Challenge: Create a fresh spin on an old game that appeals to today’s young adults. 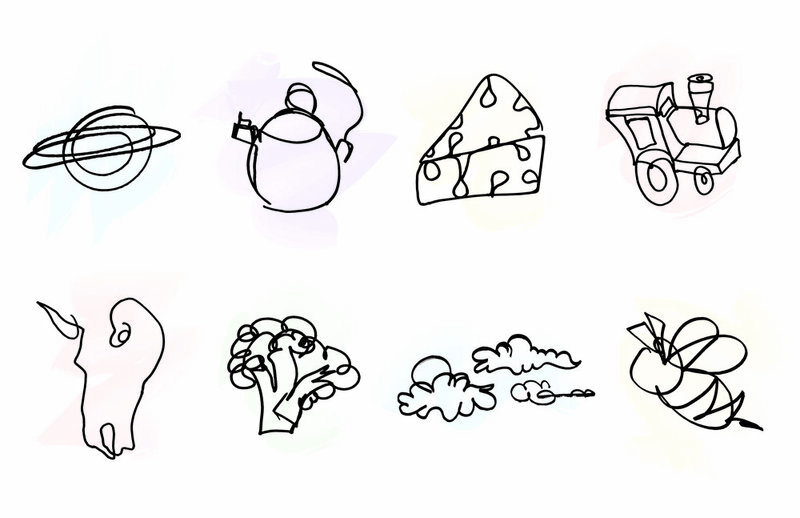 Our Strategy: Reverse the roles of Pictionary, add limitations, and ultimately erase the stigma of feeling self-conscious about not knowing how to draw. 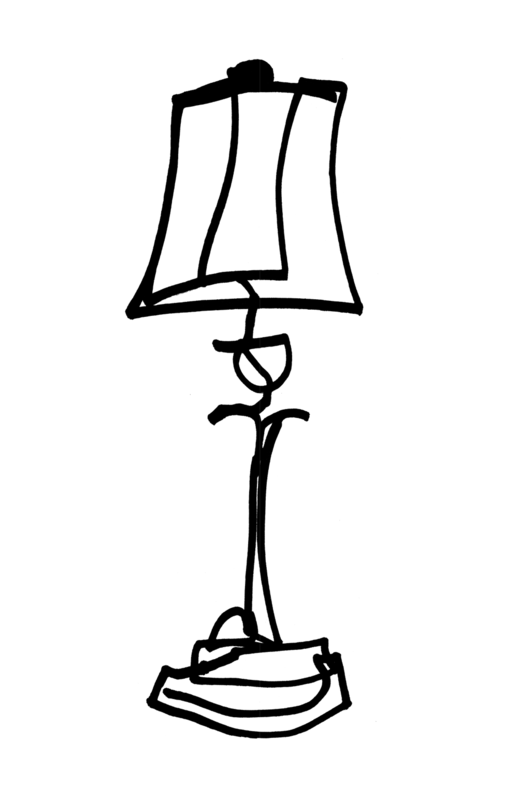 Our Concept: Fine art contour drawing meets chaos. 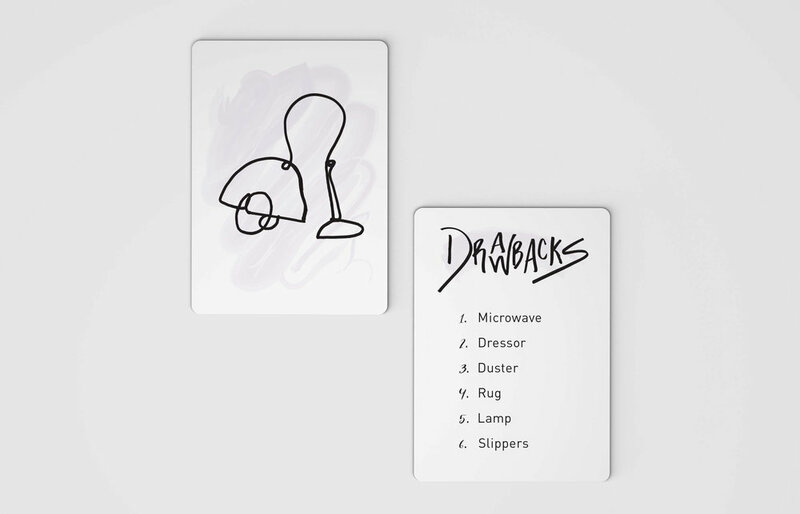 The name “Drawbacks” perfectly describes a drawing game with limitations. 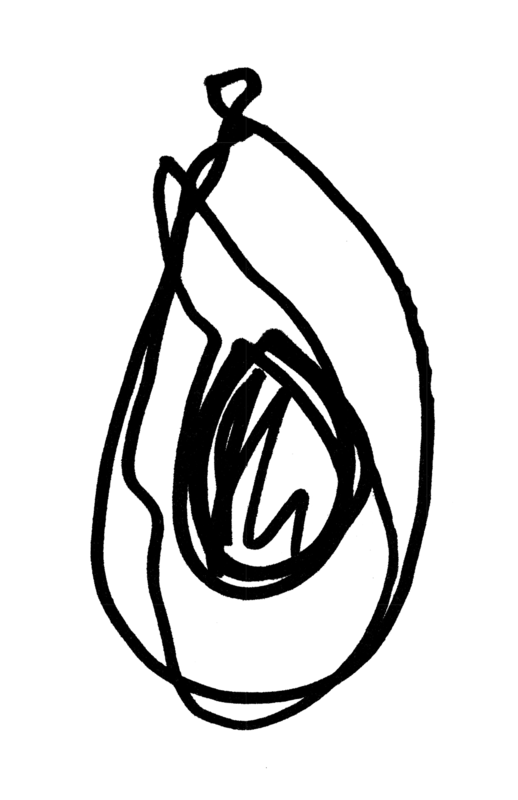 A quick, hand-drawn look for the logo and contour drawings for the playing cards reflect the chaotic nature of the game.